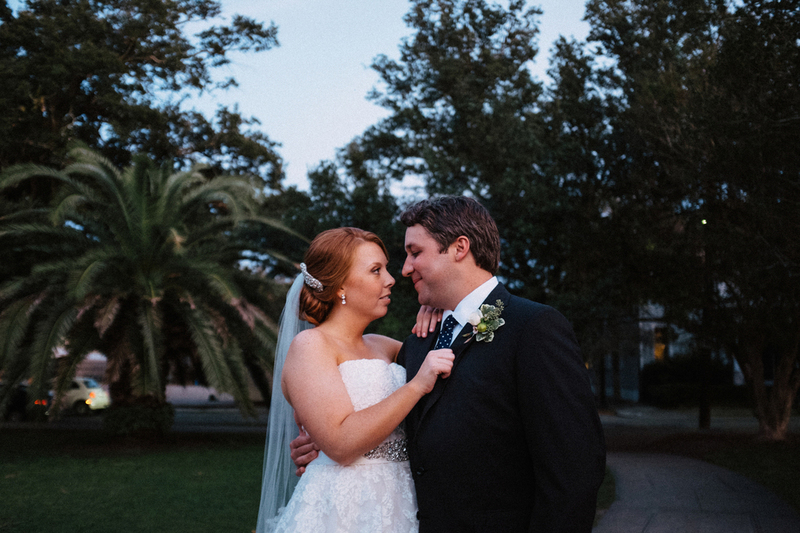 I love fall, I love airplanes, I love New Orleans, needless to say, I also loved these two for bringing me down to the big easy for a second time this season. 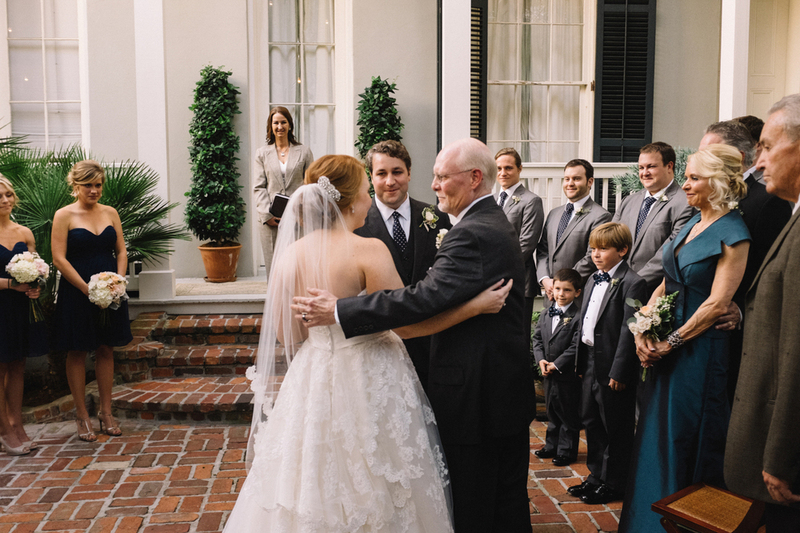 This is classic Terrell House Wedding Photography Terrell House, New Orleans Wedding with Megan and Braden. 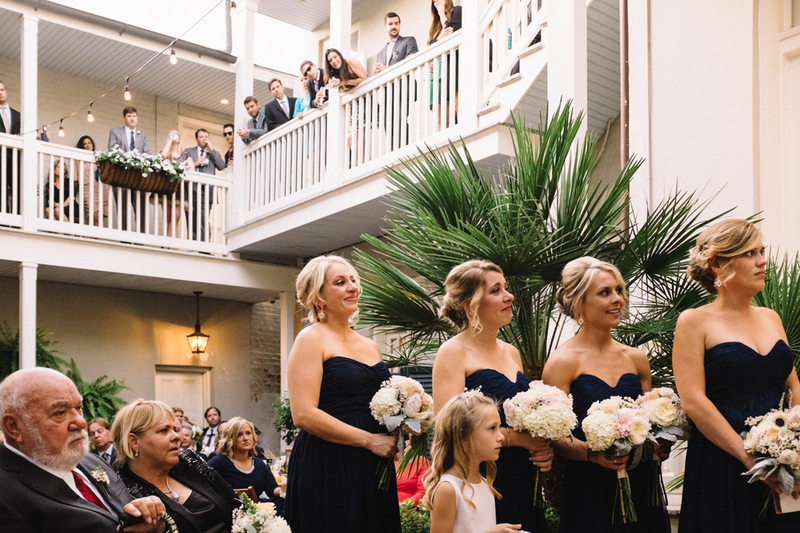 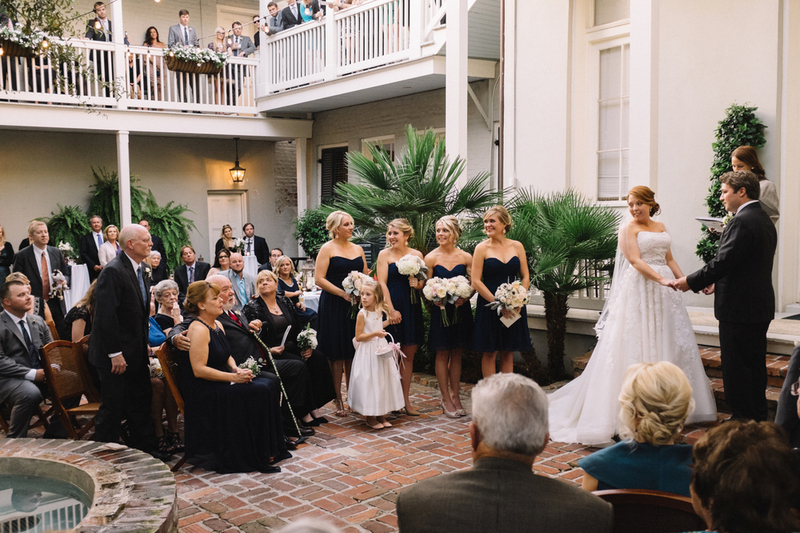 These two planned a gorgeous courtyard ceremony at the most charming bed and breakfast on Magazine Street. 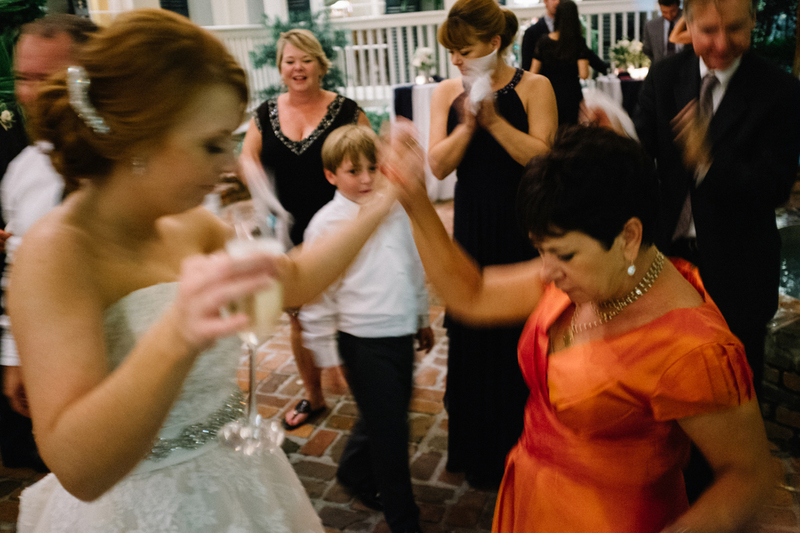 The light got low fast, the guests swayed and danced throughout the evening to the band that breezed through classic after classic, and the second line did not fail to start fires, real ones. 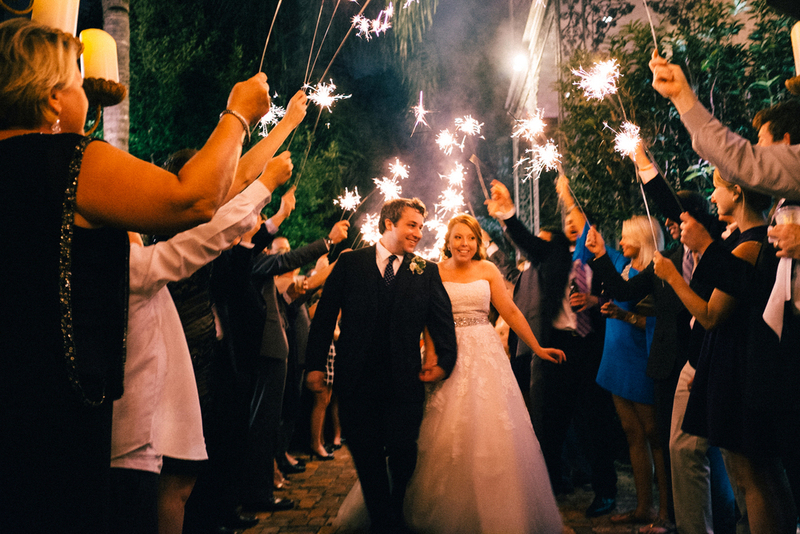 Running through 20 yards of sparklers Megan and Braden made a grand exit into a taxi given no destination. 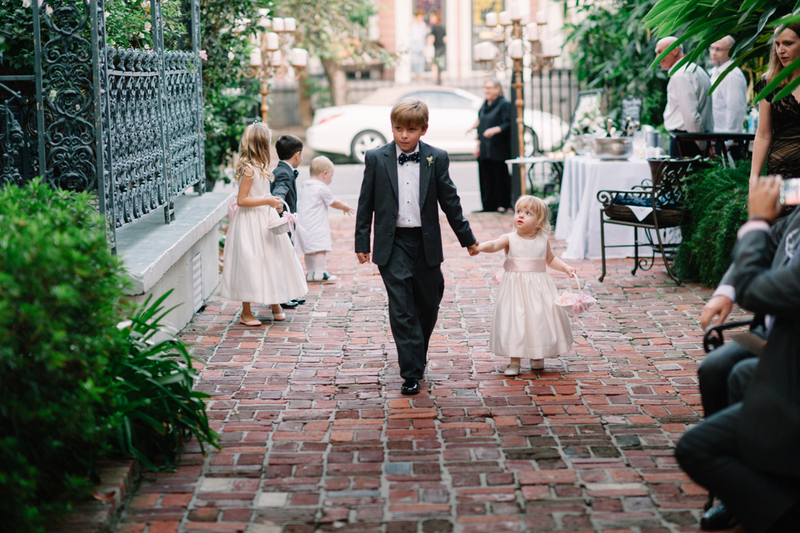 Classic Nola fashion. 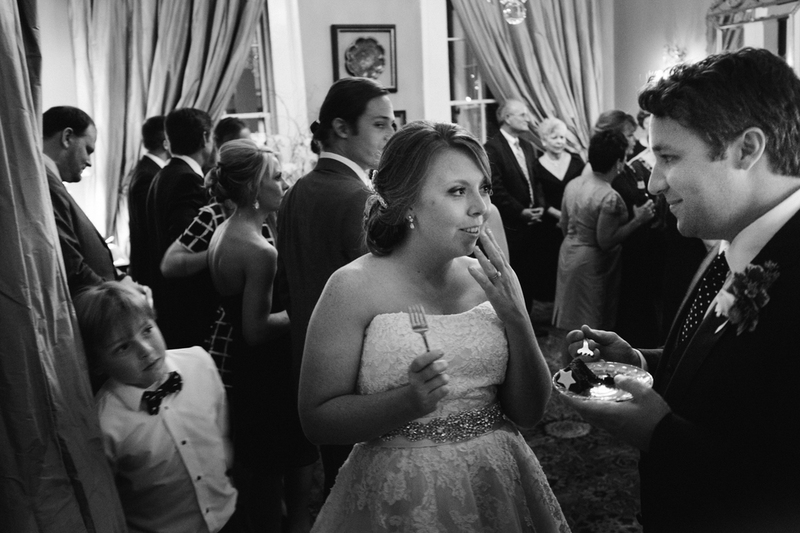 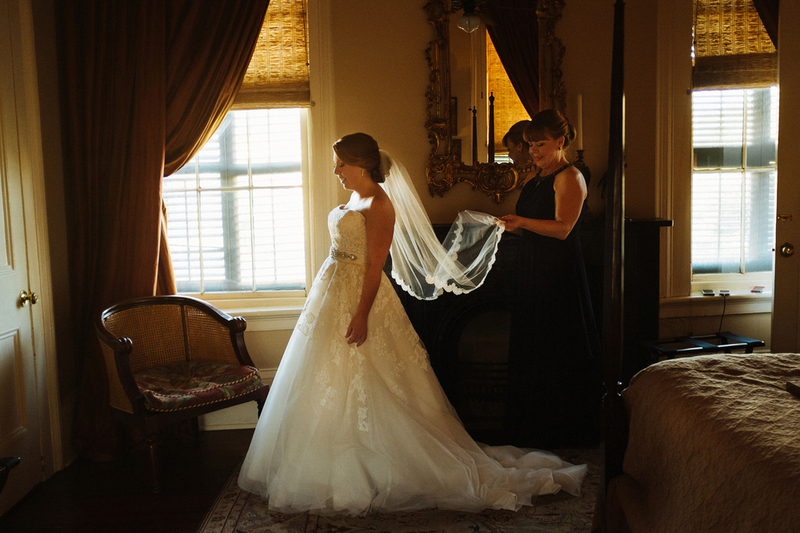 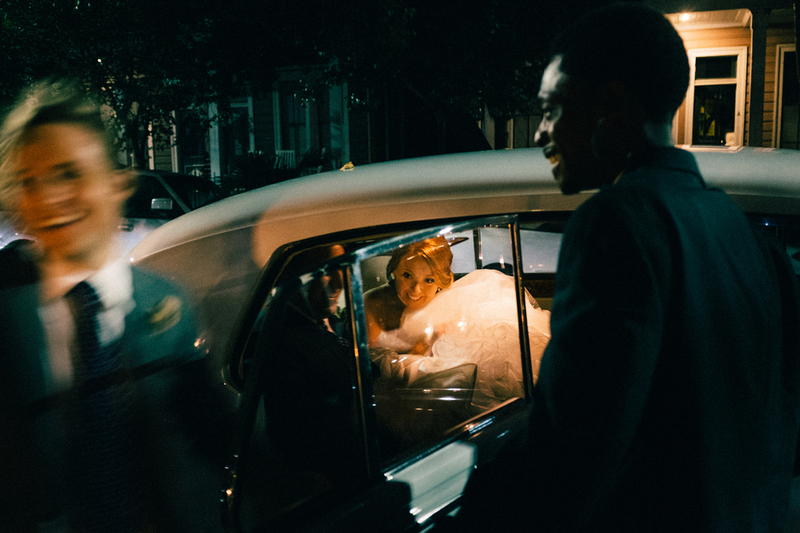 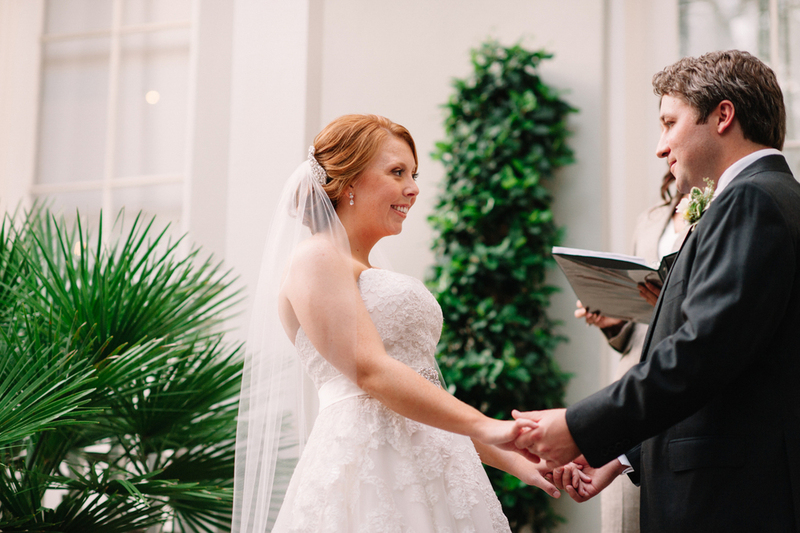 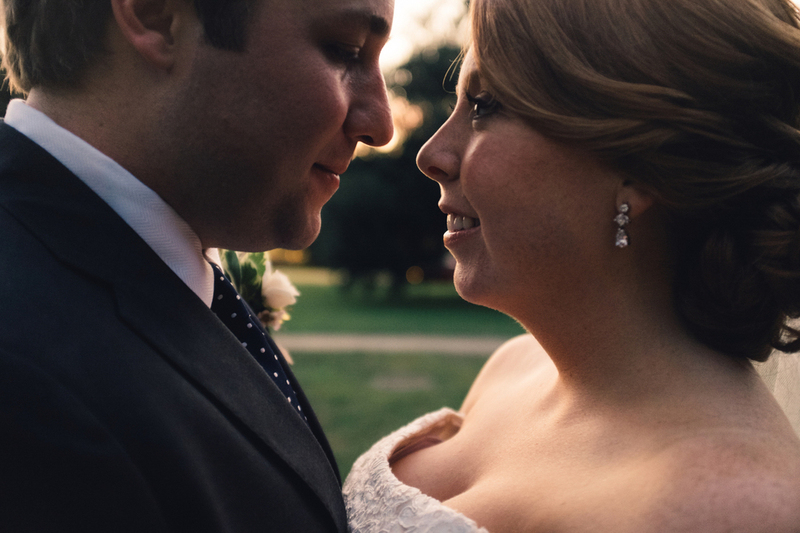 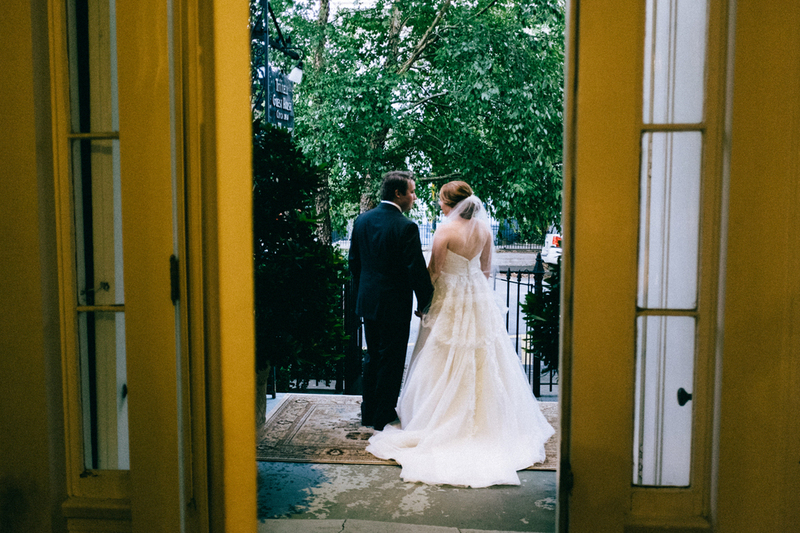 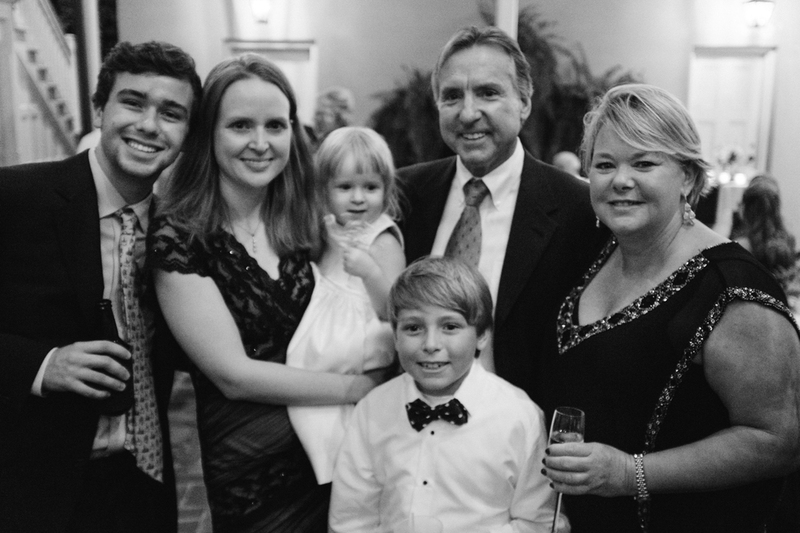 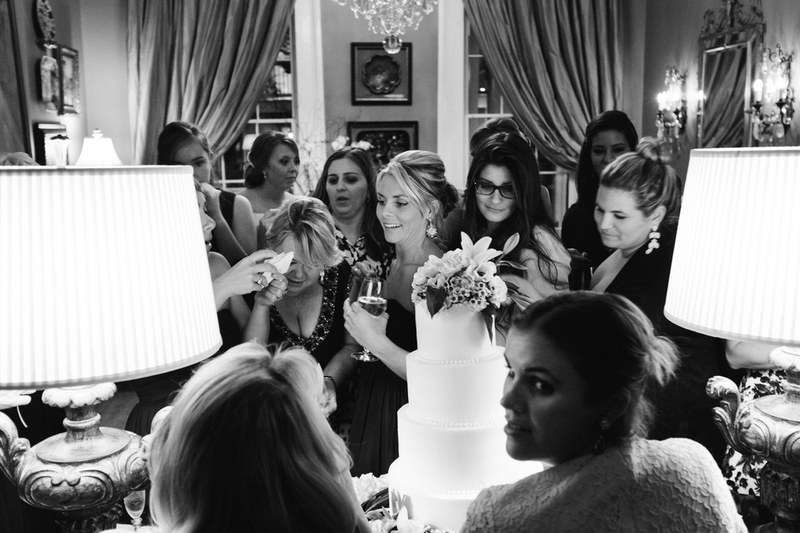 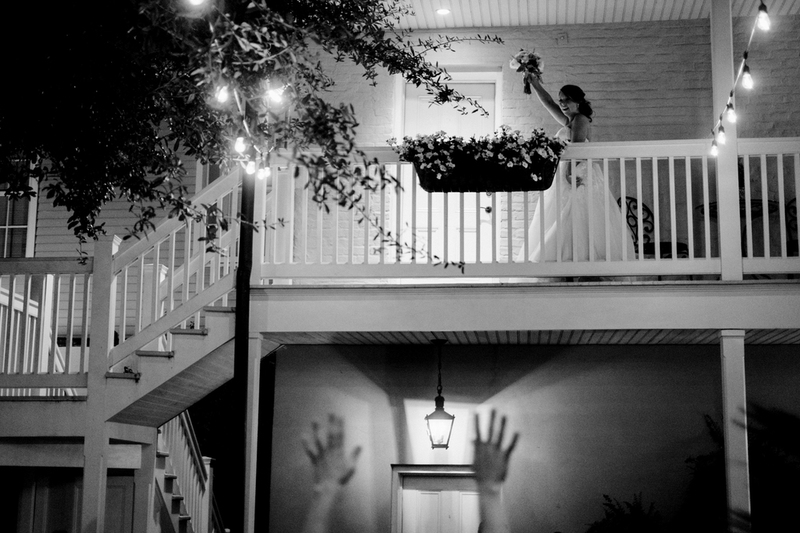 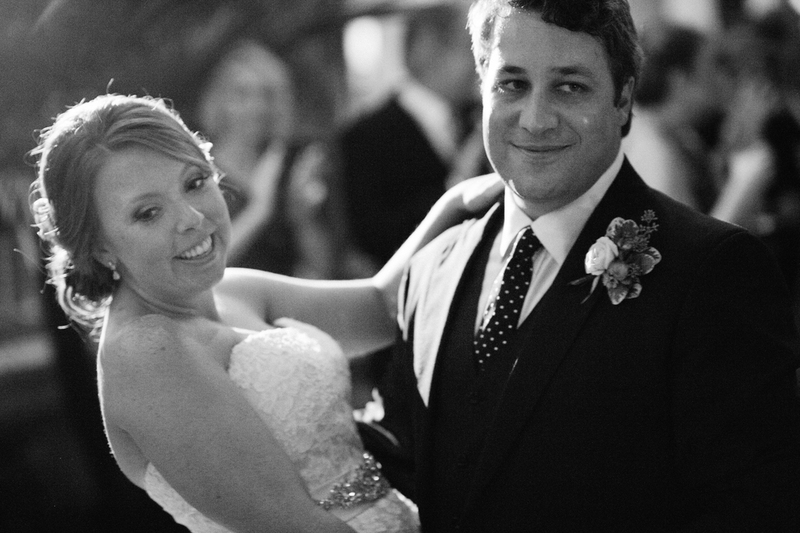 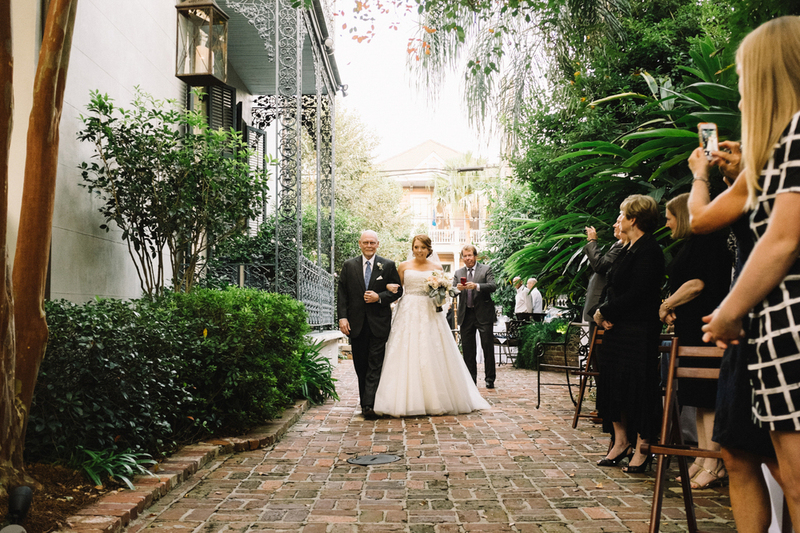 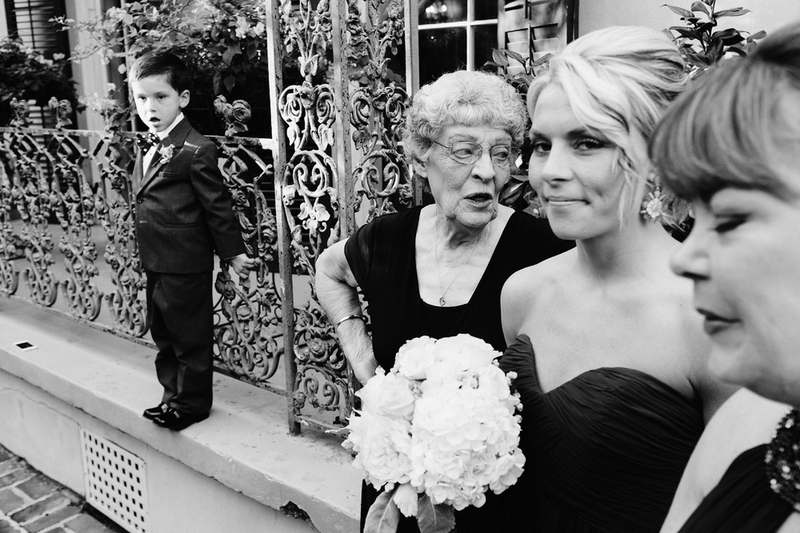 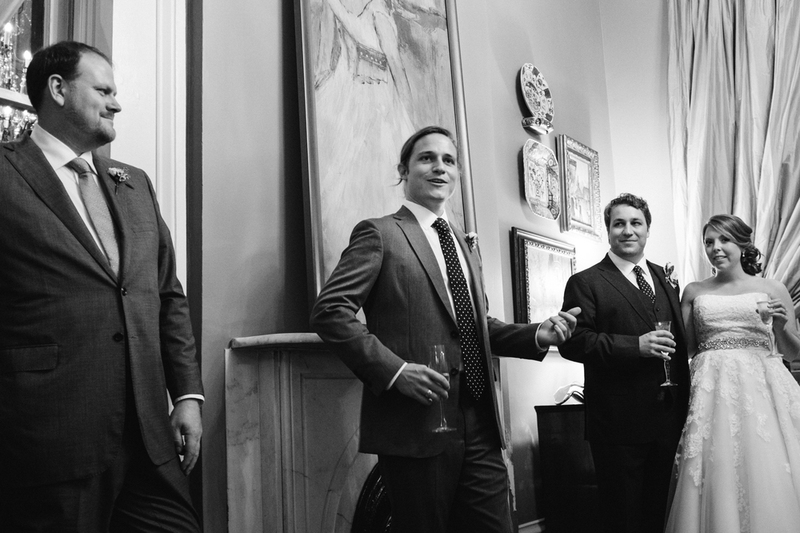 Photography at the Terrell House, New Orleans wedding photographer.